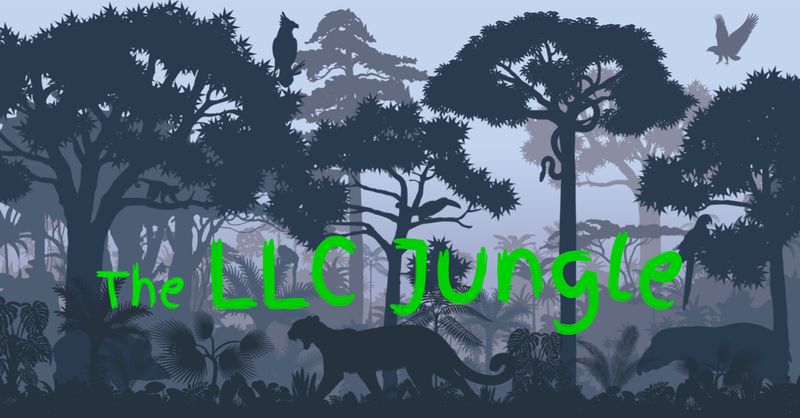 Kevin handles disputes arising from “The LLC Jungle” and publishes this blog by the same name. Cases often feature conflicts between LLC members and managers involving fiduciary duties, member rights, managerial discretion, and dissolution. He is a frequent seminar speaker on LLC disputes and issues.